Eric Patrick Clapton (born 30 March 1945), nicknamed "Slowhand", is a Grammy Award winning English composer, singer and guitarist who became one of the most respected artists of the rock era, garnering an unprecedented three inductions into the Rock and Roll Hall of Fame. 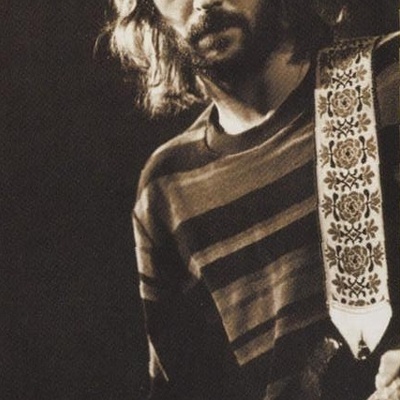 Clapton is widely considered to be one of the greatest and most influential guitarists in popular music history. Clapton's musical style has undergone multiple changes during his career, but has always remained rooted in the blues.